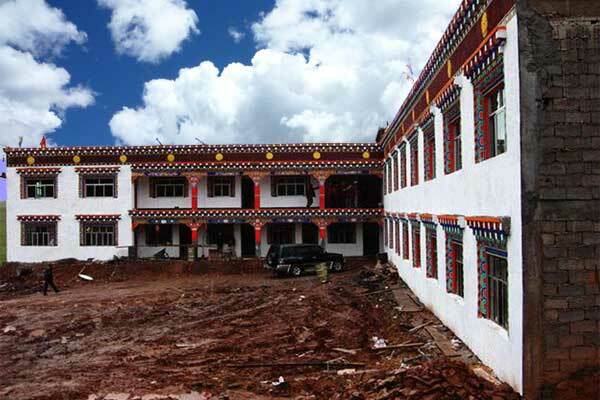 In 2005 Paltul Rinpoche initiated the construction of a Tibetan Hospital. The project is aimed to provide basic health care as well as emergency care, surgeries, and education to people of the region. It is ought to be free of charge for the people of the Nangchen Par-Ka region and urgently needed, especially after the desastrous earthquakes in the area in April 2010. The future hospital will comprise 30 rooms and a small prayer hall. It is Rinpoche's heart's desire is that one day modern academic medicine will be available. 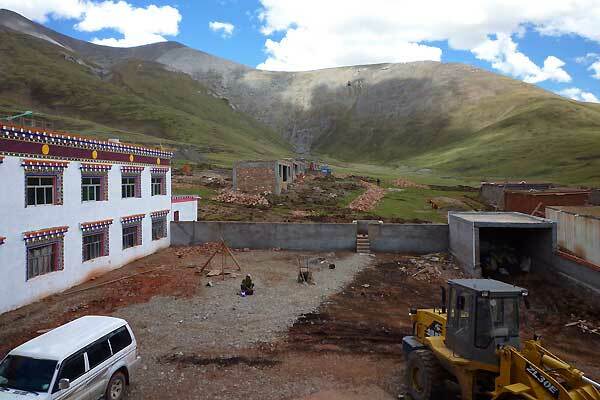 He is confident that one day x-ray and sonogram devices, as well as laboratories and an intensive care unit will be available at the Karma Woesel Doe-joe Ling Hopital. 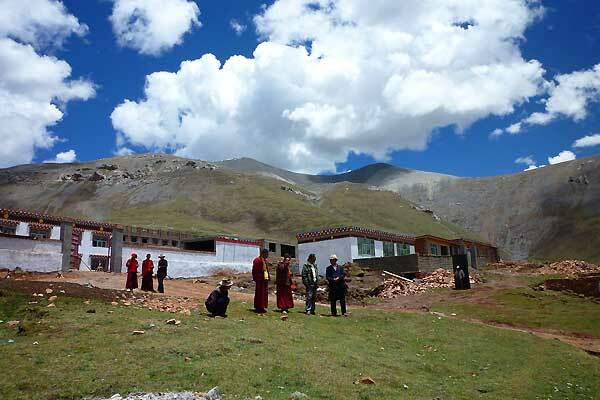 Rinpoche also hopes that in future Western medical doctors will visit and work at the hospital for a period of time. Thus, exchanging the know- ledge of both systems, Tibetan Medicine and Western medicine, could make a productive union at Pal Demo. Several medical doctors from Germany as well as four doctors from Taiwan have already agreed to participate, so scientific reliability in a western sense can be ensured, too. The costs for the construction, interior, and equipment of the hospital are estimated a total of US $ 760,000. The whole project will solely depend on donations. The first construction phase, which is the exterior building, was finished in July 2008. The doors and windows were fortunately added before the onset of winter. The second phase was completed in 2010 by finishing the interiors (without electric facilities). Phase 3: Setting up facilities for the entire rooms. Phase 4: Upgrading the existing solar power system to enhance energy supply for warm water and electric equipment. Phase 5: Buying modern medical devices such as sonograms and even a fluoroscope if possible. 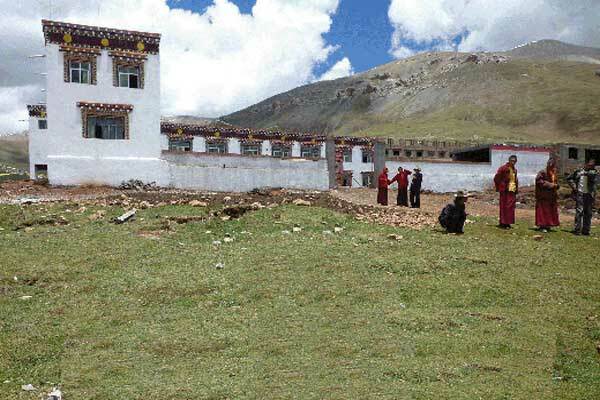 One of the main reason of the building of a hospital in the area of Nangchen Par-Ka is the remoteness of its location. 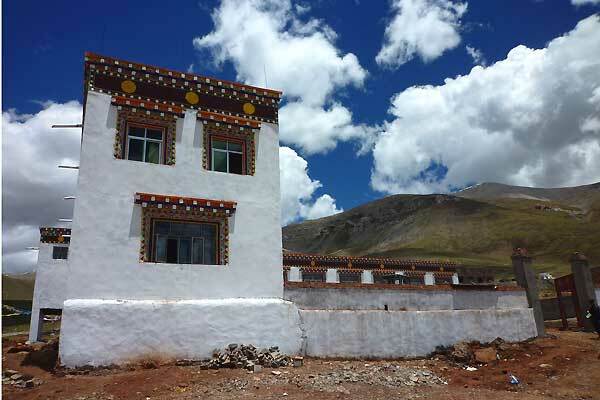 The nearest town is Nangchen, which is a one-day jeep drive on rugged roads away. In case of a medical emergency most of the patients do not survive the journey to the hospital.